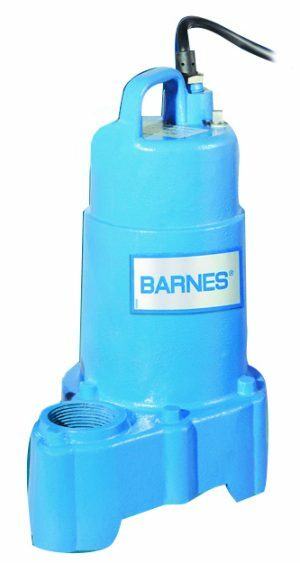 Barnes SGV Grinder Pumps provide broad design flexibility with a choice of basin configurations. The UltraCAP II™ dry well level control system options and a variety of control panels and accessories allow system customization. Exclusive non-fouling controls eliminate routine, maintenance service calls.